Gillian Stephen and Aqua Copeland join me again to focus on fitness in mind, body and spirit. I have to thank Aqua for bringing us together for the first time to share on her blog. We found that experience to be a blessing to us and to our readers and were compelled to work together again. We all have similar missions and hope to inspire and inform others…and ourselves along our Divine Health journey. The vision for GospelFit is to focus believers on the connection of mind, body and spirit in the pursuit of a life of health and wellness. The goal bring inspiration, education and fun to a pursuit that frequently requires constant motivation. Joy’s vision for The Gospel Fit Challenge grew out her passion for sports and fitness and her love for her church family. While completing her masters of arts in Media at the New School University, Joy worked as an aerobics instructor. 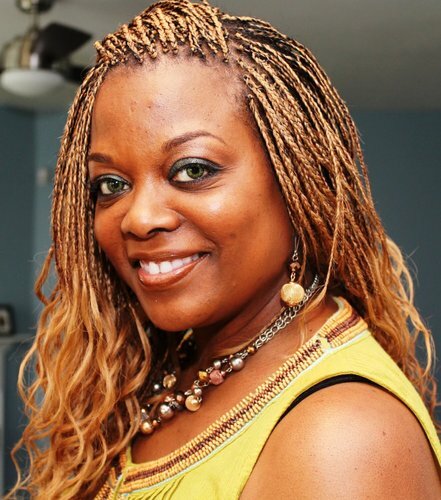 Joy was an AFAA certified aerobics instructor who managed the Living Well Lady Fitness Center in New York, NY and was recruited to lead the Gospel Aerobics class at Memorial Presbyterian Church in Roosevelt, NY. Memorial Presbyterian Church has been Joy’s church home since childhood. Joy has been an active participant within the church community for years and was ordained Elder. 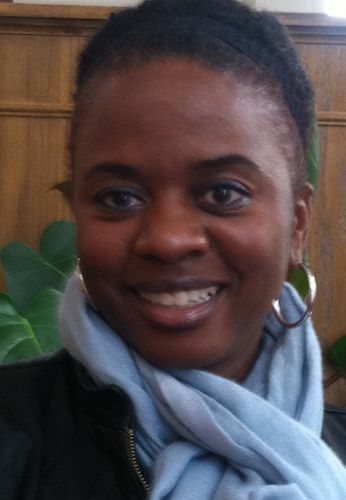 Aqua is the Co~Founder of triSistah412 Ministries. 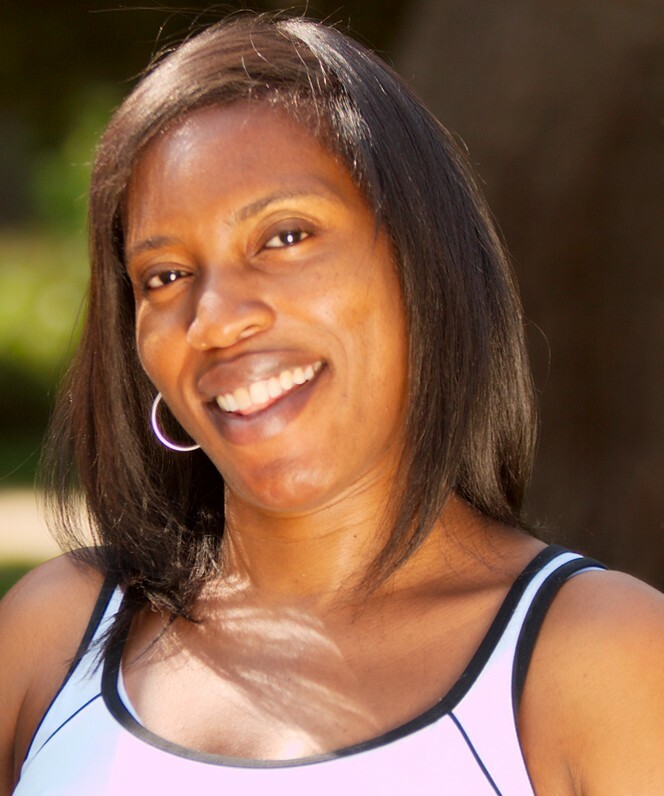 She is a Preacher, Philanthropist, Oncology RN, Educator, PhD student, and Fitness Advocate. She is the Founder and Director of 4 His Temple Ministries. The mission of 4 His Temple Ministries is to honor God with our temples through healthy living and service. We will encourage, enlighten, and empower community members to live healthier lives and to spread the message and joy of living this life to others. The vision of 4 His Temple Ministries improve the health and well-being of the Body of Christ and equip the saints for the work of the ministry. 4 His Temple is a community of believers who desire to eat and live well to the glory and honor God. Through this blog and other forms of media we talk about food, exercise, the Word of God, loving the body you have right now and more all in the context of living a life that pleases God. 4 His Temple is your place to be inspired, encouraged, supported, and loved and to give the same as God guides…. Gillian Stephen is a Fitness and Nutrition coach and also a mother of 2 under 5’s that keep her very busy. Her main areas of focus are weight loss and pre and post natal. The latter certification was brought about by her own pregnancies where she realised the importance of her own diet and fitness whilst pregnant and post natal, to regain her shape and prior fitness levels, so she now share it with others. She currently runs Fitnessbuster, a fitness and nutrition coaching company. She supports individuals by helping them put together a strategy for weight loss. It incorporates making better food choices and fitting exercise into their busy schedules such that they lose the weight and keep it off, a lifestyle change. As a means of continually supporting individuals in their fitness and nutrition journey, she posts regularly on her Facebook page and blog. She also has a fortnightly newsletter that you can subscribe to.